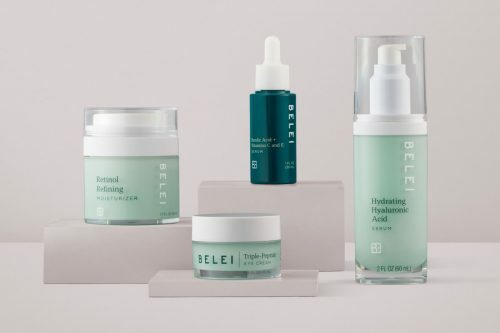 Amazon has just made its first foray into skincare with the launch of its newest brand, Belei! The debut range offers 12 different items meant to address common skin concerns including acne, lines and wrinkles, dryness and dullness, etc. 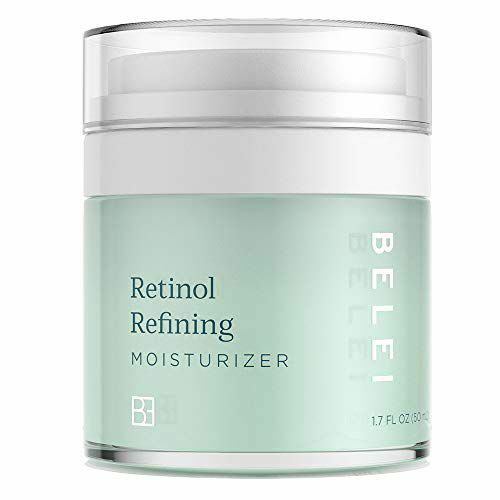 Key products include the Retinol Refining Moisturizer, Vitamin C + Hyaluronic Acid Serum, Ferulic Acid + Vitamins C and E Serum. 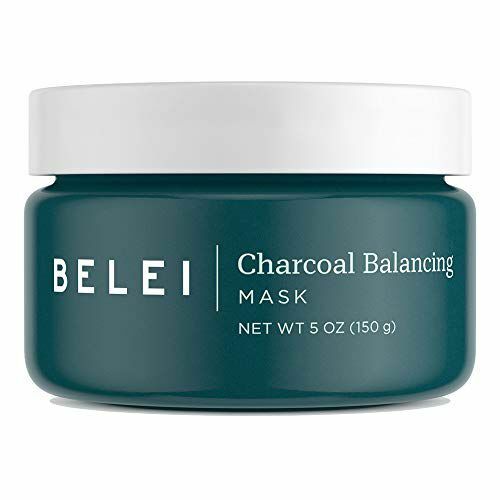 The line is also relatively affordable, nothing in the collection costs more than USD $40 – best of all, Amazon is offering a 25% off clip-on coupon for all Belei products. Get access to free Amazon Prime Two-Day shipping with our US warehouse address, join Buyandship!